During the warm summer months, we’re all trying to perfect that signature hairstyle. However, humidity and relentlessly hot weather can leave our hair looking less than slick. That’s why these three pomades from Don Juan Pomade are essential items during the summer season. Whether you’re looking for a product that will tame frizz or a water-based formula that won’t weigh down your hair, we’ve got it all. Meteor Clay Pomade is perfect for the summer season thanks to its sweat-proof hold and light formula. This water-based pomade won’t weigh hair down on those hot summer days. 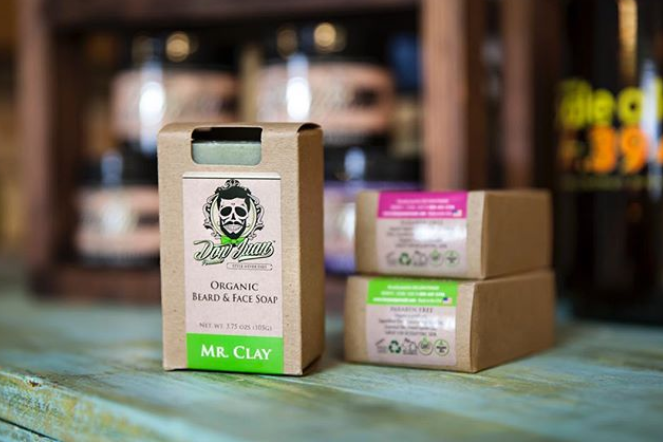 High-quality organic clay provides an extreme hold that has the potential to last even after a quick dip in the pool. Plus, a blend of amber and sandalwood essential oils gives this pomade an earthy, spicy scent that will intoxicate you throughout the day. If your hair and scalp tend to dry out during the hot summer months, our Hybrido Pomade is what you need. This water-based formula won’t keep your hair feeling weighed down throughout the day. Yet, it provides a strong hold and a medium shine. It contains minerals from the Dead Sea that nourish your hair and scalp. If your hair is prone to drying out when the weather gets hot, this pomade is the answer to your problems. Plus, it boasts a summery sea breeze scent that is perfect for this time of year. 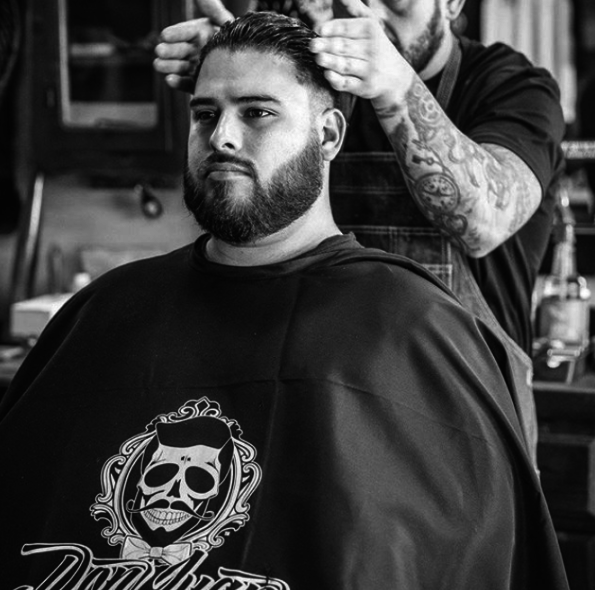 If frizz is your worst enemy during the humid summer months, our Don Juan Hair Grease Pomade is a must-have. Because this pomade is wax-based, it will smooth down even the unruliest hair. It offers a high amount of shine and a seriously heavy hold so that your hair will stay put all day long. Scented by the essential oils of citrus fruits, our Don Juan Hair Grease Pomade boasts an aroma that’s ideal for summertime. Plus, a combination of organic oils keep your hair soft so that it doesn’t get fried by the hot sun. These three pomades from Don Juan Pomade will keep your hair looking and feeling great all summer long.